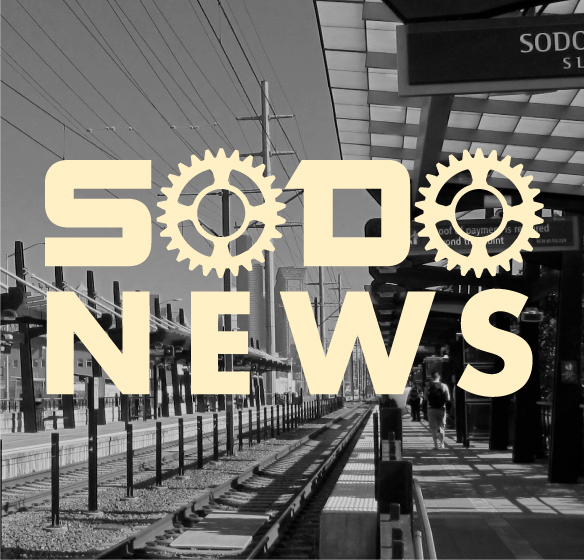 We are excited to announce that the process to reauthorize and expand the SODO BIA in 2019 is about to become a reality! The SODO BIA has proven itself through four years of providing effective and cost- efficient services and advocacy for the benefit of SODO. Property owners, business owners, as well as community organizations voiced the need for expanding our sustainable funding mechanism to help ensure that all of SODO has access to enhanced services for cleaning, safety, transportation, and advocacy. In November 2017, we launched a signature gathering process to expand and extend the current BIA. The community has resoundingly endorsed this process and we have received petition support from property owners that represent over 60% of the total assessment. We have met and exceeded the requirements outlined by the by the Seattle City Council to move forward with review and approval of the expanded SODO BIA. 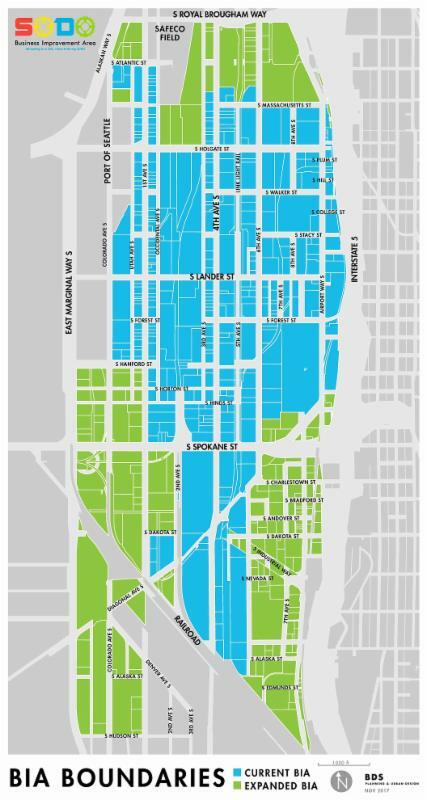 The formal City of Seattle BIA approval process will begin shortly. In the next few weeks, property owners will receive a letter from the City about the upcoming process and what it means for your property or business. This is the same information we sent to you last year but presented through a formal notice from the Finance and Administrative Services Department at the City of Seattle. We expect the proposal to be in front of the City Council this summer, with approval by early fall. Your approval of the BIA proposal strengthens our ability to work effectively as a community to hold the City of Seattle accountable and ensure that SODO is a clean, safe, and accessible community in which to own property and do business. Check Out Our Information Packet!